These guys are doing more than their part to help advance and blend the two worlds of cycling and medicine. Congrats, and keep up the great work! 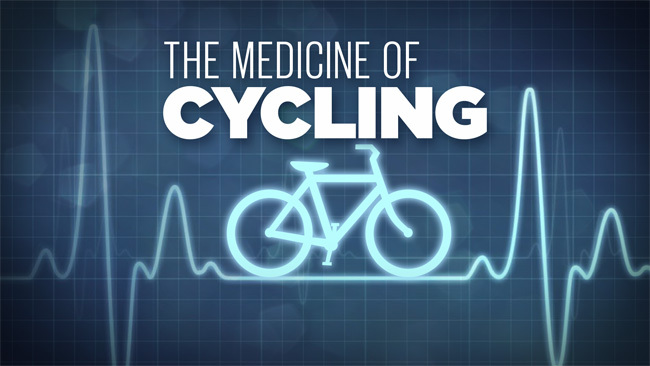 Medicine of Cycling — Mini Medical School for the Public Presented by UCSF Osher Center for Integrative Medicine – UCTV – University of California Television.